Paul enjoys working with, and acknowledges the skill, experience and unique contributions of the Clinical Supervision Consultancy co-facilitators: Claire Nabke, Gisele Rossini, Bev Love, Julie Skinner, Sue Harvey, Bernadette Towner, Julie Sharrock, Michele Puncher, Morwenna Williams and Tamzin Mondy. 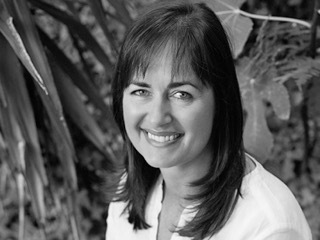 Claire is a clinical psychologist and executive coach who specialises in psychological health, wellbeing and effectiveness in the workplace. She has over 25 years of experience in a variety of settings including leadership coaching with mental health clinicians, counselling for university students, training and facilitation in organisations, and drug and alcohol counselling and research. 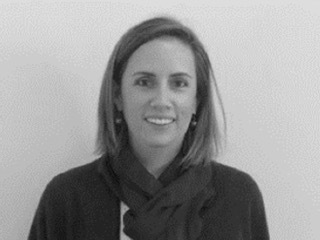 Claire also provides clinical supervision for all types of health-workers, and has her own psychological consultancy. “I am a firm believer in the value of clinical supervision and reflective practice for clinicians of all disciplines, and indeed for non-clinicians as well, in the form of coaching. In my experience, it promotes both better self-care and better clinical care, and prevents burnout and other psychological problems which can result from workplace issues. Clinical supervision creates more enjoyment, satisfaction and meaning from one’s work through the nourishing and supportive reciprocal relationships which are at the heart of this wonderful practice”. Gisele has been a social worker for over 15 years practicing mostly in the mental health sector with experience working in palliative care and emergency department care. Gisele has also had experience in working in both community and inpatient settings and in management and clinical roles at many times throughout her career. More recently, Gisele has enjoyed project positions and policy development positions within health. “With me through all this change has been clinical supervision. I am passionate about the role clinical supervision plays in sustaining and supporting health professionals to do the important work they set out to do each day in caring for others. Clinical supervision is a way of caring for ourselves so we can continue to care for others”. Bev has worked in Queensland, Victoria and NSW over the past 25 years across a variety of areas in midwifery, providing support to childbearing women and their families. She is currently a Clinical Midwifery Specialist in northern NSW. Bev started her career as a registered nurse working mostly in intensive care and paediatrics, completed midwifery training, and then a Bachelor of Nursing. A new passion was discovered when she undertook ‘Clinical Supervision for Role Development Training’ – supporting midwives through clinical supervision. Bev has presented at midwifery conferences and researched midwives’ experiences of clinical supervision through a HETI Rural Research Capacity Building Program grant (HETI, 2012). 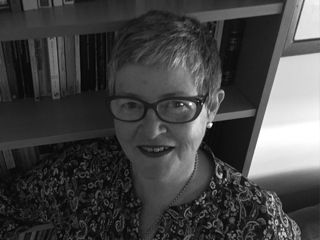 She has published findings from her research in ‘Women and Birth’ journal and articles on clinical supervision in ‘Australian Midwifery News’. 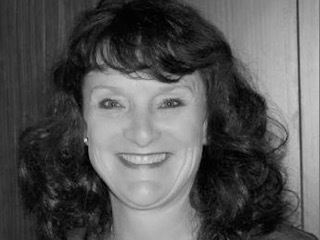 Bev is a Management Committee Member of the Australian Clinical Supervision Association, and the Brisbane Local Member Meeting convenor. “I’ve experienced the benefits of clinical supervision in my own practice and I’m passionate about promoting and sharing its benefits with others”. Registered General Nurse, Registered Psychiatric Nurse, Graduate Certificate in Health Leadership & Management, Certificate IV in Mentoring and Coaching, Certificate IV in Training and Assessment, Certified Coach. 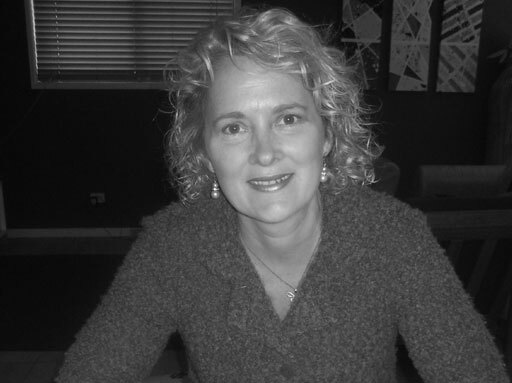 Julie has a long-standing passion and experience in mental health nursing and in recent years has had the pleasure to manage and deliver self-development programs. Julie has also held positions in nursing management. She understands the need for staff to feel valued whilst empowering each person to take responsibility for their own continuous self-development. 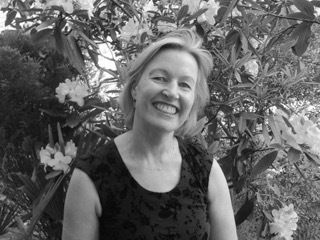 Julie provides coaching, mentoring and clinical supervision through her private consultancy practice. 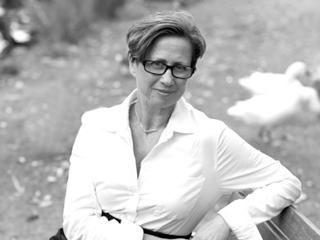 In addition, Julie is the author of ‘Nursing by Heart’ (2015), her personal and professional journey with strategies for transformational self-care. Julie is also a lead facilitator of the training program. Sue has a broad range of experience as a nurse and midwife in NSW, ACT and NT including working as a Child & Family Health Clinical Nurse Consultant and improving care for families with complex healthcare needs. For her Masters research Sue considered the experiences of mothers receiving opioid treatment as they accessed services in the perinatal period. Sue is undertaking a PhD on midwives’ and nurses’ experiences of ‘Clinical Supervision for Role Development Training’, and how the learning is utilised. She has authored and co-authored several journal articles and contributed to development of ‘The Superguide: A Supervision Continuum for Nurses and Midwives’ (2013). Sue has presented at range of conferences, and provides clinical supervision and consultancy through her private practice. Bernadette began her career in General Nursing followed by postgraduate Mental Health Nursing. She also has extensive experience providing education in community and tertiary settings. Throughout her career, Bernadette’s interest in mental health and wellbeing for both the ‘cared for’ and the ‘carer’ has been cornerstone of her practice. In private practice Bernadette offers clinical supervision, counselling and psychotherapy, as well as professional development and education services. She draws on a diverse professional background as a nurse, educator, counsellor, psychotherapist and clinical supervisor. “I believe skillful clinical supervision should enhance a safe space for professional reflection, exploration and evolution. Regular clinical supervision with a trusted and qualified supervisor affords opportunity to nourish, sustain and revitalise, both personally and professionally. The supervisor has a privileged opportunity to facilitate a space where supervisees can challenge themselves to flourish in creative, credible clinical and non-clinical ways. I find ‘Clinical Supervision for Role Development Training’ offers tools to enhance the experience for supervisees”. 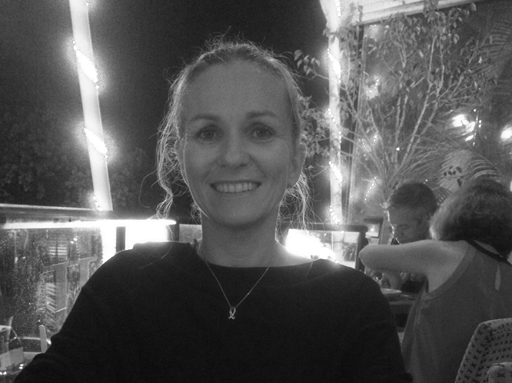 Julie is a mental health nurse with prior experience in general and intensive care nursing. She has worked in general and specialist psychiatry, drug dependence, nursing management and education. In 1997 Julie developed the nursing role in Consultation-Liaison Psychiatry with a focus on improving the mental health care of general hospital patients. Julie has a longstanding passion for clinical supervision and is convinced of its value for all specialty areas. She has presented at conferences and authored a range of journal articles on mental health nursing and clinical supervision. 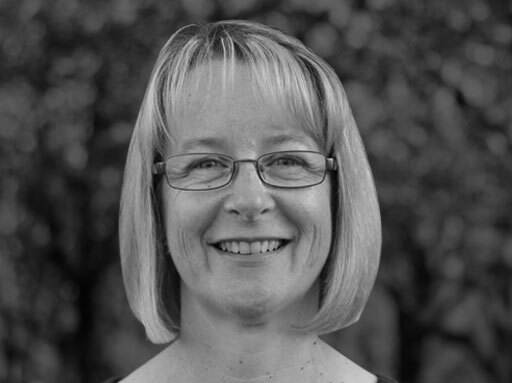 Julie has leadership roles with the Australian College of Mental Health Nurses and provides clinical supervision through her private practice. Michele has practiced as a mental health nurse for over 30 years within community and inpatient settings. She has particular skills and interest in child and youth mental health, and dual diagnosis. Michele enjoys working with diverse communities and has utilised her passion for dance therapy in different clinical settings. Michele is currently a clinical nurse educator in mental health and facilitates clinical supervision training. Michele has engaged in clinical supervision since the beginning of her career and had been offering this to others both individually and groups, over the last 20 years. “Of all my experiences, I have found the Role Development Model offers the most clarity and outcomes. Training in this model is fun, enlivening, safe, structured and rewarding. Clinical supervision has been integral in sustaining my practice, so I value the opportunity to provide this for others – utilising the space to reflect, to challenge, to choose, to care, and to change”. Over the past 15 years Morwenna has worked in a variety of nursing and midwifery roles. She has worked in both tertiary and regional settings across both public and private sectors. She started her nursing career working in neonatal intensive care and then went onto completing her Midwifery and a Masters in Clinical Leadership. She currently works as a Clinical Midwifery Consultant. Morwenna describes her experience of undertaking ‘Clinical Supervision for Role Development Training’ as the most profound learning experience of her career. “It was truly one of those ‘ah ha’ moments both professionally and personally for me”. She is passionate about supporting all clinicians in accessing and providing clinical supervision, particularly midwives working in rural settings. She recognises and values the benefits that providing and receiving supervision outside your chosen discipline brings to supervision. Morwenna has been instrumental in establishing the Australian Clinical Supervision Association (ACSA) Western NSW Local Members Meeting. Tamzin has been a midwife for 18 years and has worked in rural, remote and tertiary maternity settings throughout Australia. Over the past 8 years she has worked in relationship based midwifery models of care, both as a publicly employed midwife and in private practice. She is also currently the Program Manager of a clinical mentoring program for midwives. 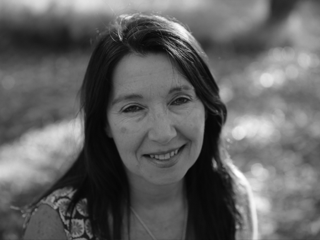 Tamzin is passionate about building strong relationships with women and families and healthcare designed to recognise individual human experience. Tamzin completed a Masters of Midwifery by research and was part of a large ARC funded project examining the effect of the designed birth space on the normal physiology of birth. She also has experience teaching and clinical facilitation for undergraduate and postgraduate student midwives.